We purchase homes in the Aurora Colorado area for cash in as little as 7 business days. If you are interested in getting a fair, no obligation, all cash offer on your Aurora CO home today then please give us a call right now at (719) 286-0053 and someone from our team will be in touch with you to tell you exactly how much we’d be willing to buy your home for. 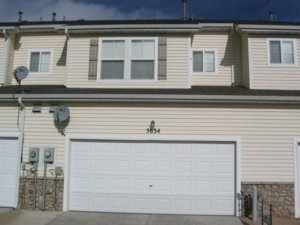 We buy Aurora CO houses in any condition, and at any price, and we can close fast! Once you have accepted our offer, we can close the deal at a local title agency in as little as 7 days, or whenever it’s most convenient for you. We strive to work on your timeline, not ours, and we are willing to provide you with the service that you deserve during this extremely critical point in your life. Selling your home is a big step, we get it, which is why we work hard with each and every one of our clients to come up with a personal, customized solution that is tailored to their specific situation. Every situation is different, and every house is different, and we are extremely flexible with our financing offers, and can usually make something work no matter what your situation is. If the deal isn’t a good fit, and we can’t make something work, that’s fine. We can still help you out by referring you to agents, brokers, attorney’s, and property inspectors in the area so that you can get your life on track and get your home sold in the timeline that you desire. If you want to get a free quote now for your property then simply fill out the form on our main web site and we will get back to you within 24 hours with a cash offer of exactly how much we’d be willing to pay for your home. If you accept this offer, simply sign the purchase agreement and send it back over to us, and then we will sign it as well and use one of our local title companies to close out the deal later in the week. We have been through this process literally hundreds or even thousands of times, so we are very familiar with it, and we will even cover all closing costs so you can’t rest at ease, knowing that we are going to take care of this deal and put it into terms that are attractive for you and your family. 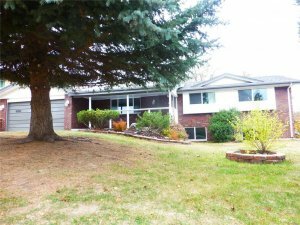 If you want to sell your Aurora Colorado house without a realtor, then one option is to sell to a real estate investor such as us, or you could list the property for sale by owner on auction sites such as Zillow, Craigslist, and more. One thing to note, however, is that when you are listing FSBO you must perform extensive repairs to the property, or you aren’t going to get full market value for it. Performing the necessary repairs and staging the property effectively are going to be the most important parts of the home selling process when you are taking this route, so please keep that in mind. Selling your Aurora house yourself can be extremely difficult, especially if you don’t have any experience rehabbing houses and marketing them to consumers in your local area. 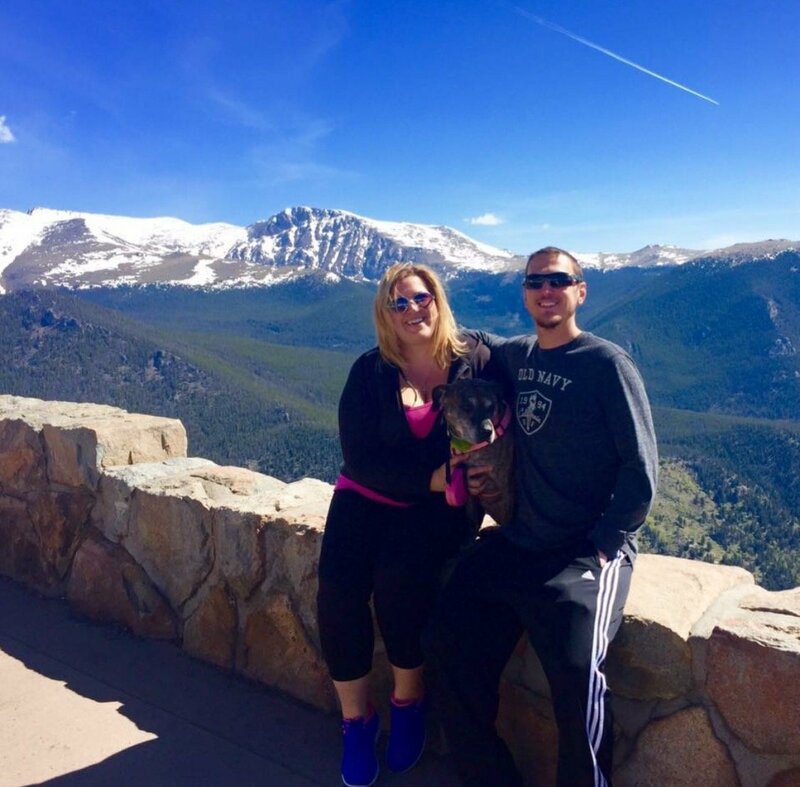 You could always try to rent out the property instead, and Aurora has one of the highest rental rates in the entire state at $1,300 per month, so you might be able to gain some traction in that area. If you simply want to avoid the hassle of fixing up your property to get it ready for retail sale, and you want to sell for cash right now, then you should know that We Buy houses Aurora CO cash in as little as 7 days. 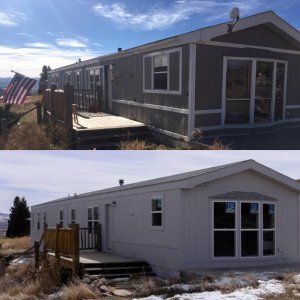 If you want to get a free online quote right now simply fill out the form on our main web site or give us a call at (719) 286-0053 and someone from our team will get in touch with you within 24 hours and let you know how much we’d be willing to pay for your particular home. If you agree to the price, then we can close the deal fast in under 1 week, so don’t hesitate, call right now (719) 286-0053!